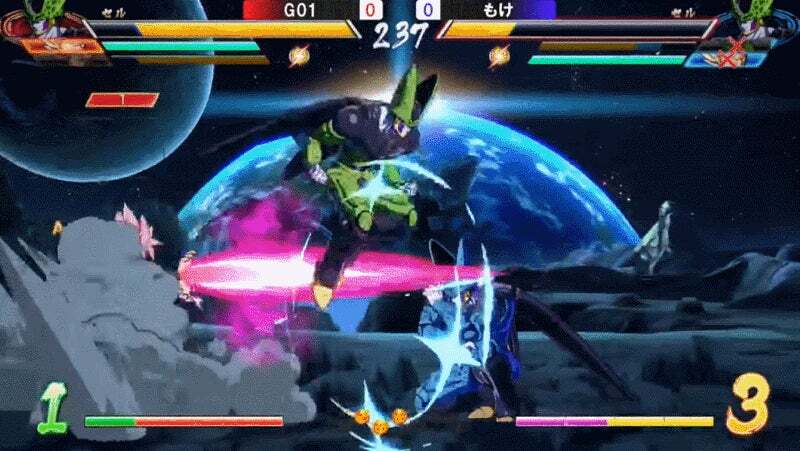 Dragon Ball FighterZ has been out for less than a month, so strategies are still percolating in the competitive fighting game community. Here's an emerging one: use Vegeta. At a recent Japanese event, every finalist's team was anchored by the franchise's chief anti-hero. Assist characters — a team member that's chosen solely for the power of their assist attack — are common in Versus-style games. Psylocke and Cyclops fit the bill in Marvel vs. Capcom 2; Tron Bonne and Amaterasu did the same in Marvel vs. Capcom 3; and now Super Saiyan Vegeta is filling that niche in Dragon Ball FighterZ. The grand finals match between community legend Goichi "GO1" Kushida and Naoki "Moke" Nakayama showed just how versatile Vegeta can be. However, being so reliant on an assist character can lead to major problems: if a player fails to protect his first two teammates, an assist character is no longer there just to assist, bringing his flaws right to the forefront. And much like Marvel vs. Capcom games, Dragon Ball FighterZ includes a mechanic that can forcefully "snap in" an opponent's characters, making it easy for someone to swap Vegeta into the fight and kill him off before he becomes a nuisance. 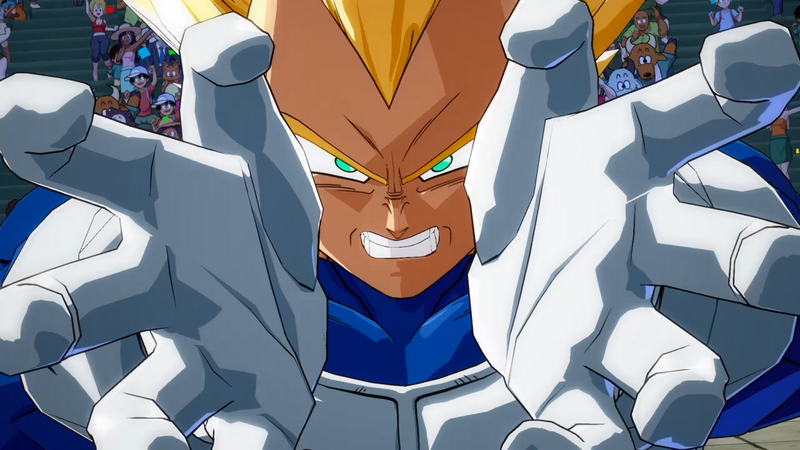 Dominique "SonicFox" McLean, however, thinks approaching Dragon Ball FighterZ the same way as any other Versus game is a huge mistake. 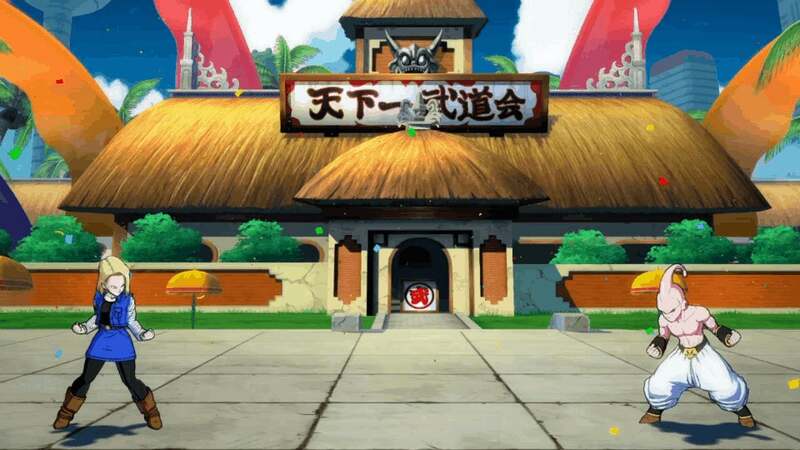 Instead of crafting a team around lead or assist characters, he says, competitors need to choose three characters that can function as their main fighter at any point in a match. He's even gone as far as to claim Vegeta "isn't that good" and "a waste of a [character] slot." He might have a point: DBFZ's refractory period between when you can use the assist again is significantly longer than is typical. Vegeta may be a common sight during tournaments right now, but that doesn't mean he'll always have a place in high-level competition. And if SonicFox ends up being right, it's possible that the Super Saiyan will disappear entirely. That's just the way things go as strategy evolves with fighting games and the people who play them.